​The last time this happened, things got fairly interesting. And this time, if early rumors are true, there's an intriguing wrinkle to this particular set of violations, one that could ​impact another top NL team. 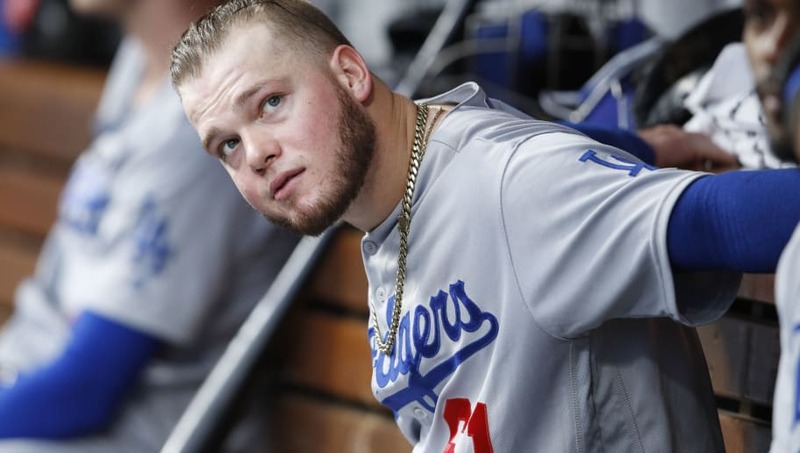 The rumor goes like this: per "rumblings" around the game, the Los Angeles Dodgers are in violation of the rules in the international free agent market, which could result in lost picks and ​heavy monetary penalties. ​​Atlanta, of course, lost bonus baby Kevin Maitan, too, who disappointed with the Angels in what was supposed to be a breakout 2018. How could another team be impacted, though? Well, the Dodgers' Director of Player Development at that point was...Gabe Kapler, current Philadelphia Phillies manager. ​​Several Braves, like GM John Coppolella, left the game following their infractions; the 39-year-old Coppy was banned for life after the incident. If--and it's a BIG if--Kapler is involved, he's in danger of a permanent ban himself. No word yet, of course, on whether these infractions are genuine or baseless. But if the rumblings prove accurate, the Dodgers will be in for an upheaval-filled offseason, and the Phillies aren't off the hot seat, either.